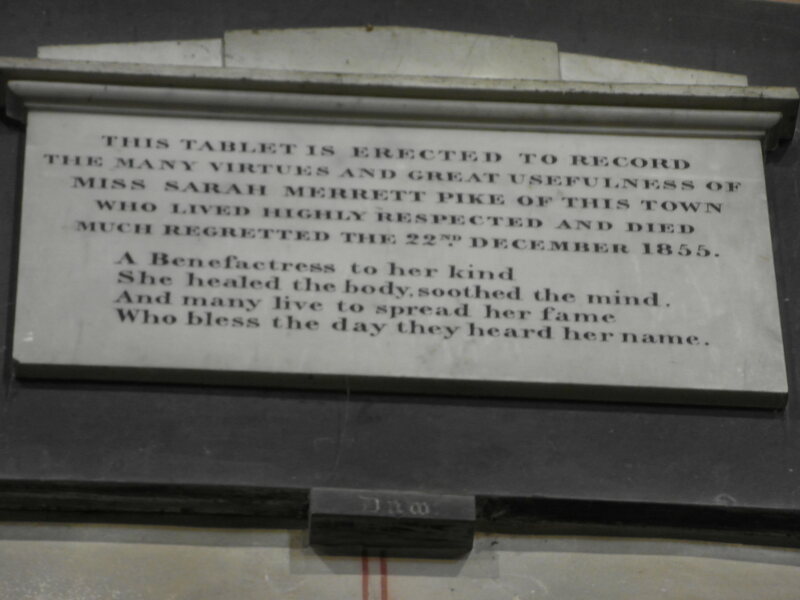 The church in Berkeley in Gloucestershire has a plaque that commemorates “the many virtues and great usefulness of Miss Sarah Merrett Pike of this town”. How delightful: I’m sure we’d all like to end our days reputed for our “great usefulness”. So it was with our friend Stephen Lloyd, the great charity lawyer who was taken from us in an accident this time last year. It’s taken me a year to be able to write about him. I was fortunate he was a trustee of the charity of which I was chief executive – one of our various shared ventures. The scale and range – “usefulness” – of Stephen’s achievements are well known and well documented. Striking in those accounts is just what a nice guy he was: well liked and trusted so widely. Many in our charity dealt with him only slightly and yet, on hearing the news, spoke of how he’d been “very kind and helpful on the few occasions I met him”, or “such a kind and reasonable man and great counsel”, or “kind and generous to even the most junior in the room”. By the time he met these people, remember, he was kingpin of a City law firm. Not everyone of such seniority is so charming. And it’s not as though he simply spent his time agreeing with everyone. Stephen was a campaigner – for sustainability to count as a charitable purpose, for legal forms for social enterprises, for disrupting the insurance industry. Most change creates losers as well as winners, so it’s easy to make enemies. Many of us do: another trustee seemed to object to everything all the time, which bothered me until my mentor pointed out that he was a professional campaigner and was angry for a living. The trap for those of us who campaign is to rely on our arguments, the facts, the logic. These can be valuable for the air war, but the real work of change – changing minds, norms, systems and even laws – is often more like an operation on the ground. It involves engaging with people, and that is much easier if they know you and like you. Two examples illustrate how. Fritz Zwicky was a Bulgaria-born astrophysicist of Swiss and Czech parentage who worked in the US in the 1920s and 30s. He noticed that galaxies don’t rotate in the way classical mechanics predicts. He postulated that the variance was due to what he called “dark matter”, which might account for a large chunk of the universe. Physics was then fresh from the observational evidence of general relativity and not receptive to huge ideas like this. Zwicky was ignored, not because he was wrong but because he was difficult: he called his colleagues “scatterbrains”, “sycophants” and “plain thieves” who “doctor their observational data”. He did one-arm press-ups in the canteen rather than talk to people. It was another 30 years until his idea came around again. Contrast him with David Sackett, a pioneer of evidence-based medicine who also died recently. His ideas create plenty of losers – doctors lose their alleged omniscience and must defer to facts – but he succeeded by carting his ideas around. He visited more than 200 district general hospitals in the UK and scores in Europe. For sure, campaigning needs data and logic, and they need to be right. They are necessary but not sufficient for the “great usefulness” we seek.